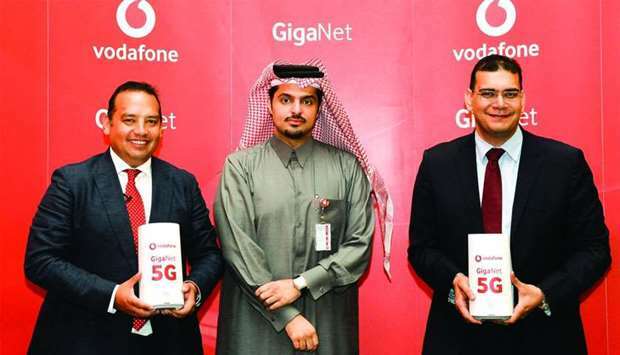 Vodafone Qatar has unveiled ‘GigaNet’, which the service provider termed “the network of the future” and helps it drive the country towards an “exciting digital future”. At an event held at the Four Seasons on Monday, Vodafone revealed its “promise that will come to life in a new and bold” brand campaign. This comes almost 10 years since Vodafone switched on its mobile network in March 2009, during which the company has been at the forefront of the digital era. Vodafone Qatar’s chief operations officer Diego Camberos said, “The digital era is well underway and with it comes a wide spectrum of opportunities that are changing and improving the way people live, work and operate businesses. For the people of Qatar, Vodafone GigaNet is a promise of a great digital experience bringing the best of the world on your fingertips so your personal growth and development is not restrained but empowered to live a better today and build a better tomorrow. 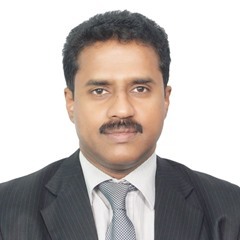 Details of Vodafone Qatar’s technological milestones to date that have positioned it at the forefront of the digital era were shared by Ramy Boctor, Vodafone Qatar’s chief technology officer. He said, “A turning point happened five years ago when we poured heavy investments into completely revamping and upgrading our entire radio network to the latest technology. “In addition to significantly increasing our outdoor and indoor coverage, we started by deploying 4G technology across 100% of our network sites, giving customers super speeds of up to 1Gbps. We have continued the enhancements to handle the high demand on our robust data network, which has increased eight times over the last over years. We also understand that many of our customers are frequent travelers, so have focused on providing an unparalleled roaming experience. This includes having the widest 4G coverage while roaming in 83 countries across 129 operators.